Archangel Metatron connects with a beautiful and empowering angel message infused with Divine love and frequency. This message will assist you in realigning your energetic being, bringing you into harmony, and resonance with the flow of love. Walking the path of love protects, heals and inspires… It keeps you in alignment with your path and purpose. Love will empower you to master your life's lessons, and to link with the Divine and spiritual realms now. 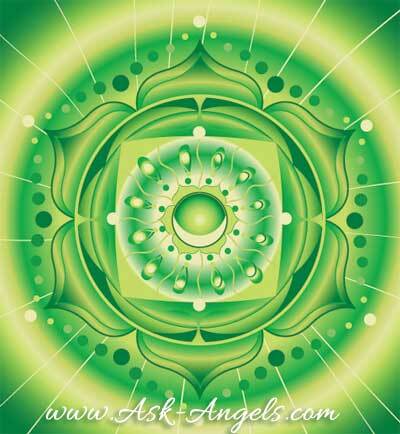 Simply relax, and breathe as you listen and Archangel Metatron will energetically and audibly assist you in stepping into the flow of Divine Unconditional Love. 28 Minute Channeled Angel Message + 10 Minutes of Additional Meditative Music from Thaddeus, and The Sounds of Nature, by Gaia. This meditation is now available as a part of the Love Meditations which you can access by clicking here!